Photoshop for Photographers is designed to cover beginning to intermediate levels. Experienced users will gain efficiency in their workflow. Beginners will take their photography to the next level and continue their artistic growth using Adobe Photoshop. You’ll learn how to create professional looking composites and special effects the easy way. 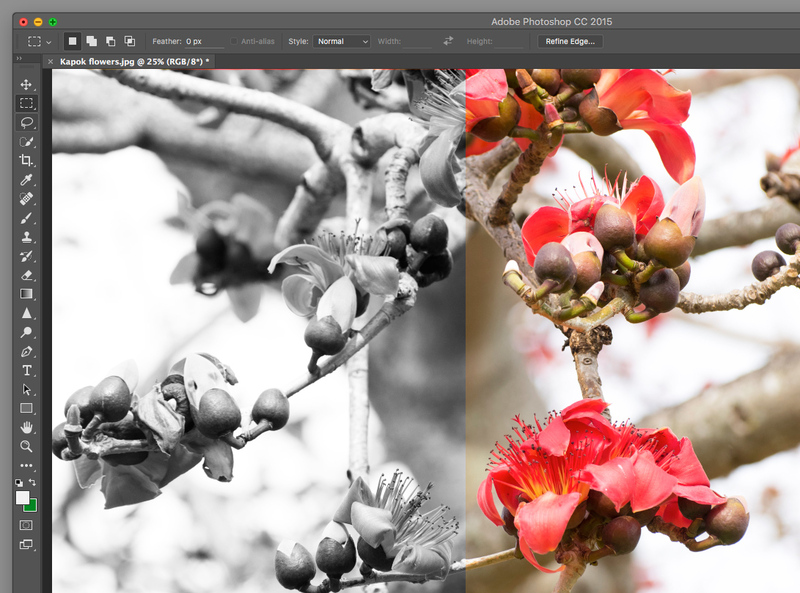 You’ll create beautiful special effects and learn how to add color to black and white images. You’ll learn Chuck’s non-destructive editing method and see how you can create artwork using digital natural media tools. You’ll learn time saving tips and tricks that the pros use to get the very best quality while saving time and effort. Chuck will show you the tricks that other professionals won’t share. This class is hands-on and teaches techniques you can start using right away in an easy, down to earth style by Adobe Certified Expert Instructor, Chuck Vosburgh. Questions? Call Chuck at 727.743.1740 or e-mail cvosburgh@protechniques.com.